SPANX slimming camisole that smooths the tummy and hips, providing a sleek, stay-put fit. The non-compressive bust fabric creates a comfortable fit for all sizes, while providing full coverage with a scoop neck. X back dig-free, self-adjusting straps that offer weightless comfort and support. 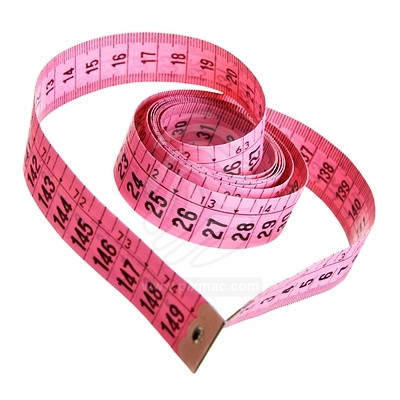 23 1/2" length (size Medium). Ultra-comfortable camisole with dig-free, self-adjusting straps. 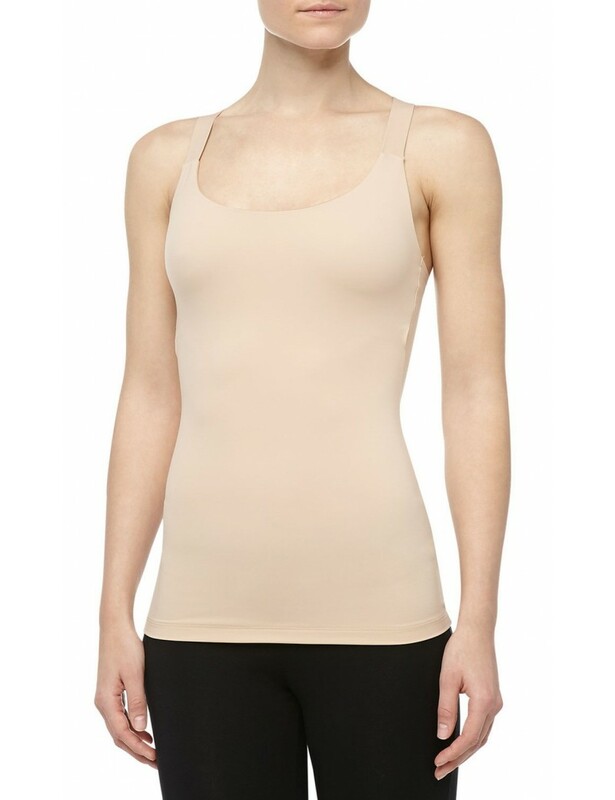 SPANX slimming camisole that smooths the tummy and hips, providing a sleek, stay-put fit. The non-compressive bust fabric creates a comfortable fit for all sizes, while providing full coverage with a scoop neck.